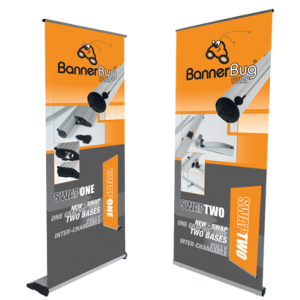 At BannerBug, we focus on your exhibition display needs providing the highest quality produced in the FASTEST turnaround times in Australia at the best possible prices. 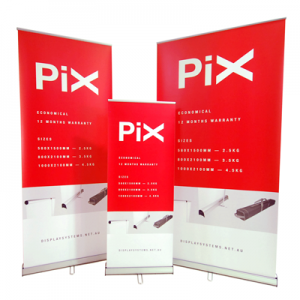 We focus on ensuring that your brand and product stands out from your competitors. 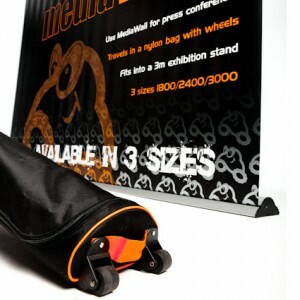 We have carefully developed our product range to ensure that it’s suitable for all sorts of specific display system needs and exhibition display conditions. 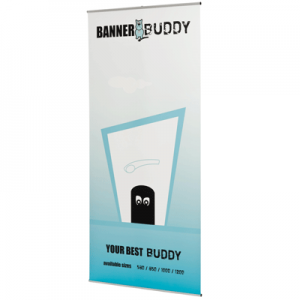 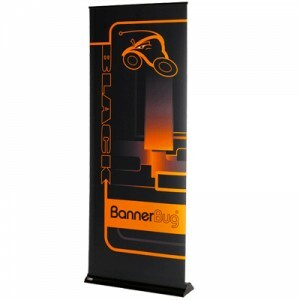 From portable pull up banners to pop-up systems and point of sale solutions, BannerBug has the best exhibition display system solution for you. 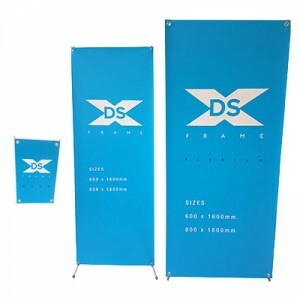 View the entire Display Systems Australia’s product range. 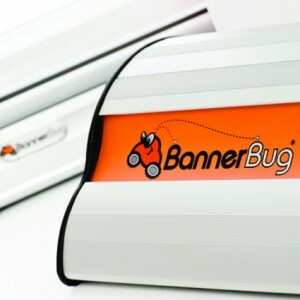 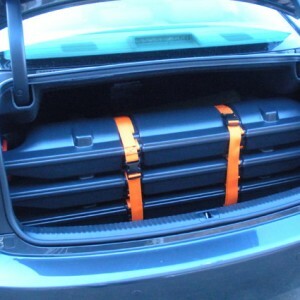 Click on the links below for comprehensive descriptions of each product.